In light of the terrible shootings in Florida yesterday, our staff was on high alert today. 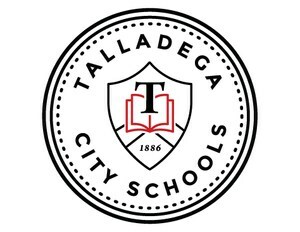 This morning a student at Talladega High School was observed exhibiting suspicious behavior. His backpack was searched and a gun was discovered. The police were called and the student was taken into custody. Law enforcement recommended and conducted a thorough search. The appropriate administrative staff was called and remained at the school until law enforcement completed their assessment. All safety procedures were appropriately followed according to the school’s safety plan. 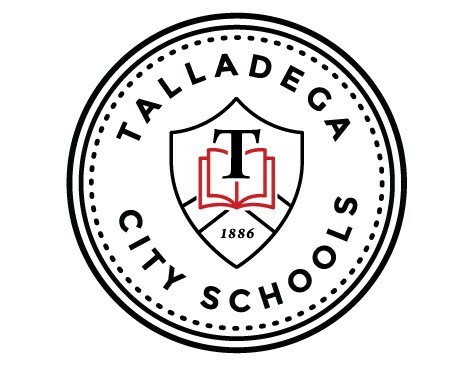 I want to commend the staff at the high school for their actions and thank the Talladega Police for their quick response and help in ensuring our students’ safety.